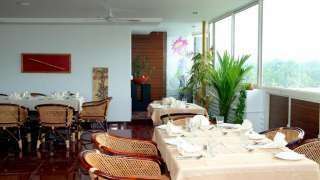 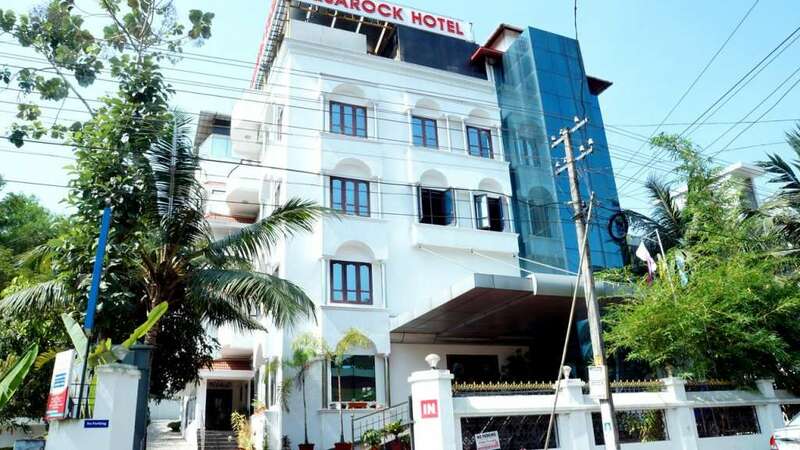 Situated just 5 km from rail junction, 10 km from airports with ideal transit route to Kovalam, Veli Village, the famed palaces and many more leisure outings is Aquarock Business Class Hotel. 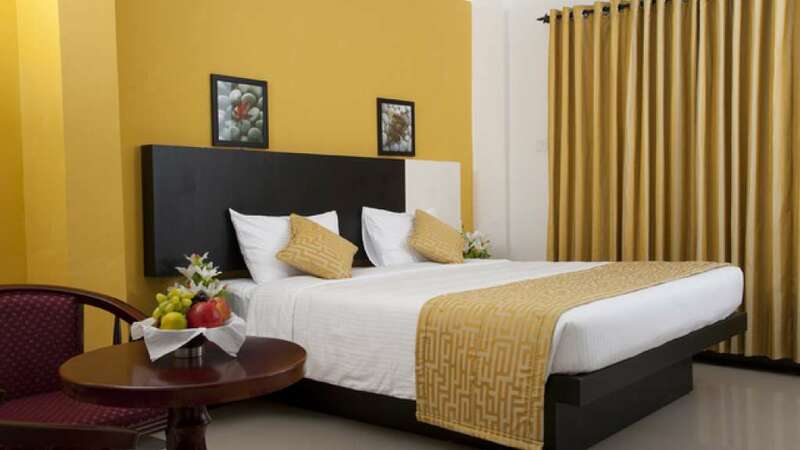 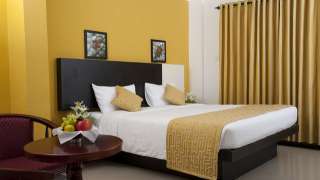 The richness in rooms and the hospitality mood of the staff are to be specially mentioned. Buffet lunch and dinner and 24 hr coffee shop all add to the hotel's ambiance.